No one can prepare you for parenthood. You can read as many books, blogs, or advice columns as you want to, but until you’re in the trenches, you have no idea. To start, I never knew parenthood would be so rewarding. 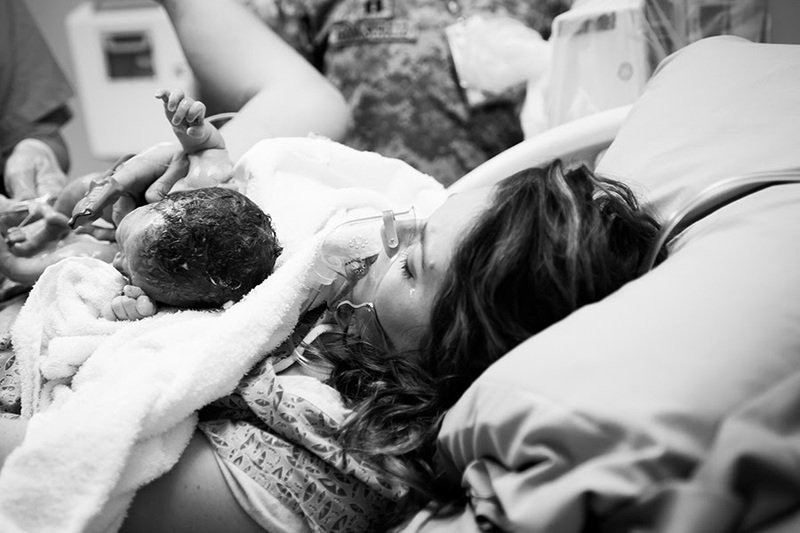 Although I struggled with pregnancy and the changes my body was enduring, I couldn’t wait to meet my little ones. It scared me to know that I was going to have complete responsibility for another human life. Would I be a good parent? How would I know what to do? Would I mess up? But then I held my baby for the first time. I nursed him for the first time. I changed his diaper for the first time. I freaked out when he slept through the night for the first time. I watched him roll over for the first time. I fed him solids for the first time. I heard him say his first word. I watched him crawl for the first time. I watched him walk for the first time. I watched him get his first boo boo. I melted when he said “I love you mama” for the first time. And then I realized that there’s no right way to be a parent. I was scared things wouldn’t come naturally or that I wouldn’t be able to handle my life changing in an instant. 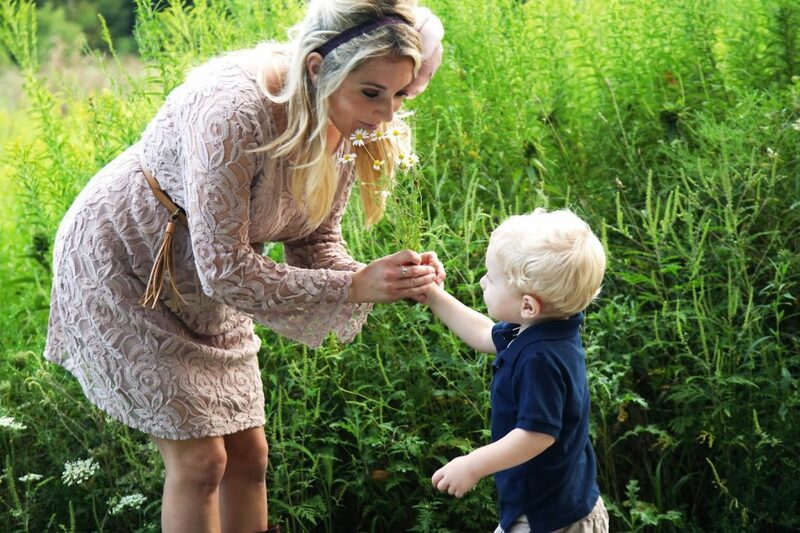 But after having my second child, I’ve realized that even when you think you have it figured out… you don’t. That being a parent means growing and adapting to the changes that life throws at you. That each child is on a different schedule and has a different personality. And that if you shower them with love, support, and guidance… the rest will fall into place. One of the first questions I had as a new parent was “how do I know when they need a diaper change? 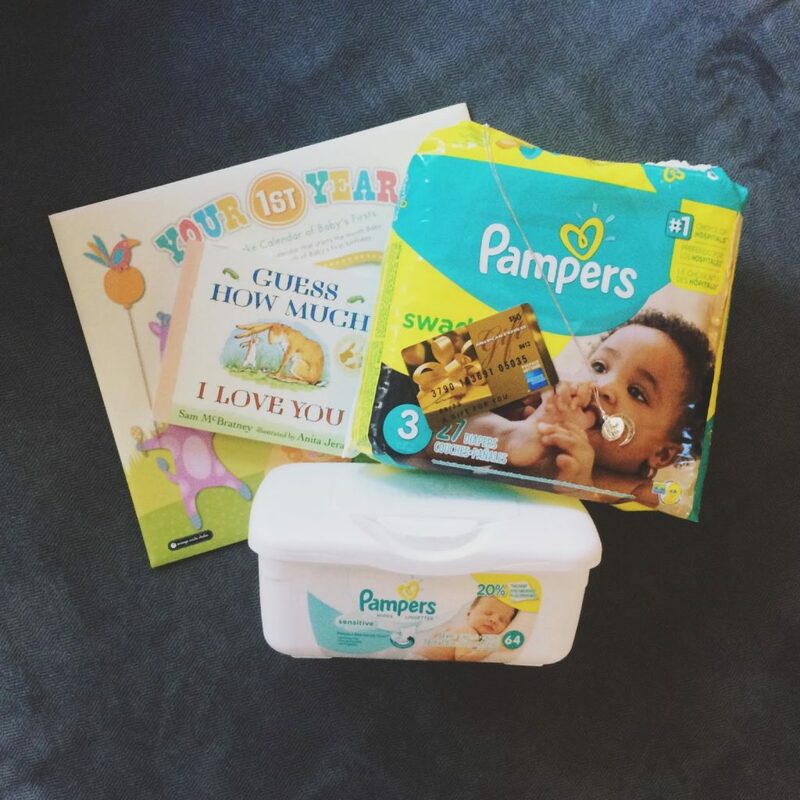 !” Well luckily for me (and baby), Pampers Swaddlers have a color changing wetness indicator. Thank you diaper Gods! They’re also the softest diaper and offer up to 12 hours of overnight protection. Dry diaper=sleep and wet diaper=wake up. You see my point here, people? I had so many other questions… and I still do! It’s a constant learning process and that’s what makes it fun and exciting. Being a parent has been one of the best things to ever happen to me and I feel so blessed to have this opportunity. To enter, just enter the Rafflecopter below! You can also come hang out for the Twitter party Wednesday, February 11th at 9 pm EST. 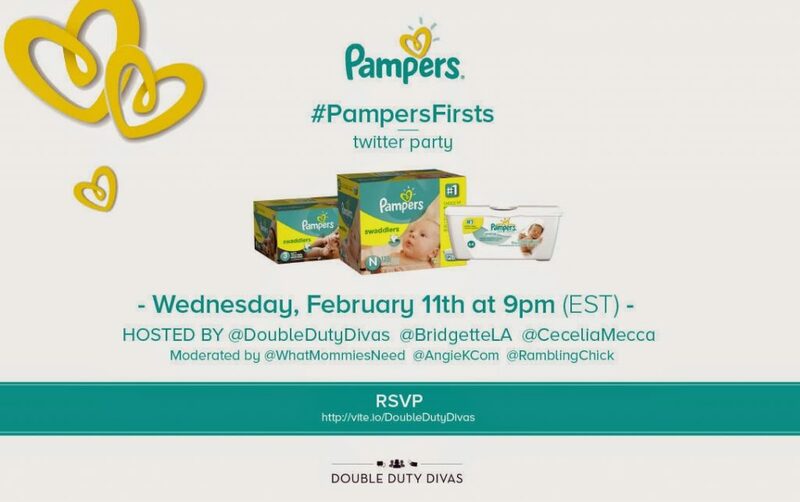 You can join and RSVP here and then follow all of these peeps on Twitter to join in; @DoubleDutyDivas, @BridgetteLA, @CeceliaMecca, @AngieKcom @WhatMommiesNeed @RamblingChick, and our sponsor @pampers. Good luck!! « Classy and fabulous and a confession.